First Castle check-in in one year! 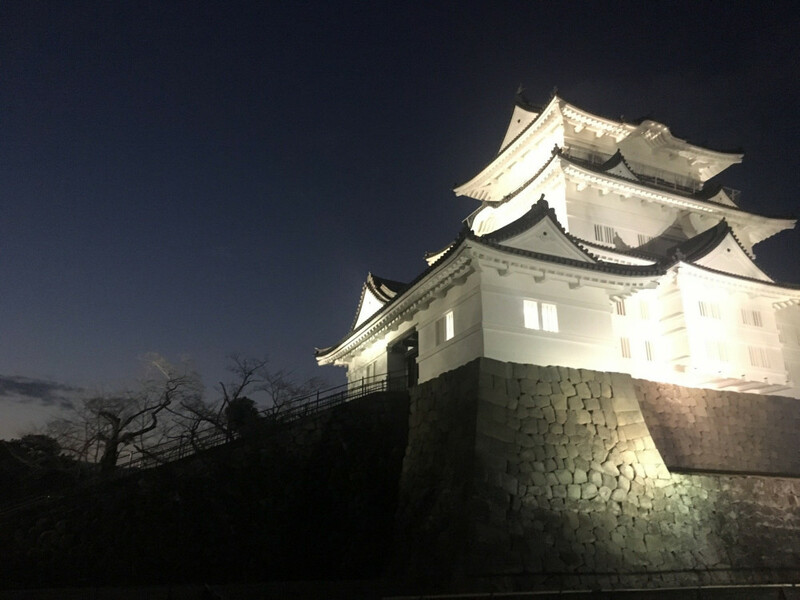 Your first check-in at Odawara Castle! Keep checking in to places inside Odawara Castle Park for more coins!